Here are the Top Wedding Bands for Men. View the most popular wedding bands that are plain or wedding bands with diamonds. 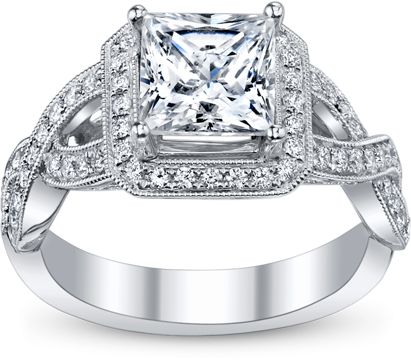 See the three most popular wedding bands from the following designers such as; Lashbrook, Tacori, Verragio, Simon G, Chris Ploof, Dora and Arthur's Jewelers collection.